Only one more day until Thanksgiving! 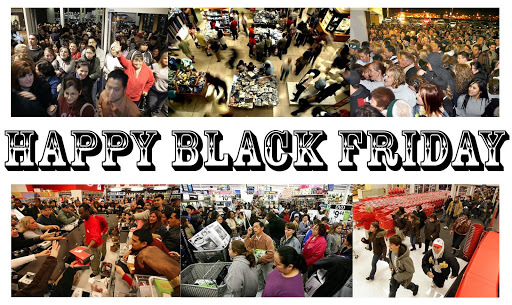 Feeling overwhelmed by the prospect of keeping the entire kiddie table occupied for the day? Keep these games on hand to keep the kids busy and the parents child free. Put a holiday twist on this classic game by using mini pumpkins as your markers. Be sure to distinguish the “x’s and o’s” by painting patterns or whole pumpkins. For this game, two children stand at opposite sides of the room. One is the Mayflower and one is Plymouth Rock. All the rest of the kids sit as rocks in between. Now Plymouth Rock shouts directions for a blindfolded Mayflower to journey across the room. The kids will love this game, but beware of crushed little fingers. 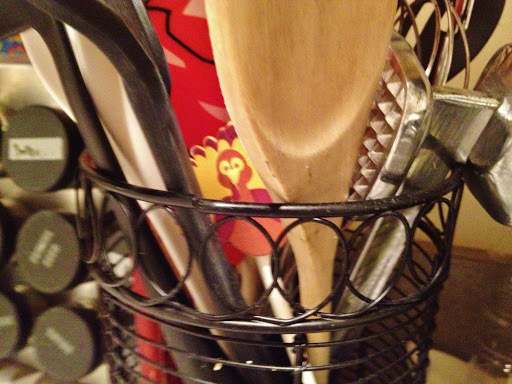 Use turkey stickers and sticks to hide turkeys throughout the house and send the kids out to find them. 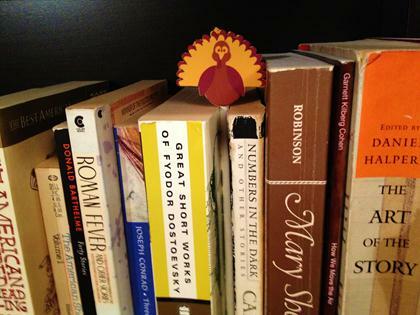 It’s like an Easter egg hunt for Thanksgiving! Great blog! Thanks for sharing the information. There are some good nannies in Inglewood, CO.